I am a huge fan of Maybelline, it is definitely one of my favorite drugstore brands. This Summer they have released a new product, it is the Dream Bronze BB Cream. They do have two other Dream BB Creams that have been previously released, Dream Fresh BB Cream as well as Dream Pure BB Cream. All three of their BB Creams are said to have an 8 in 1 formula. 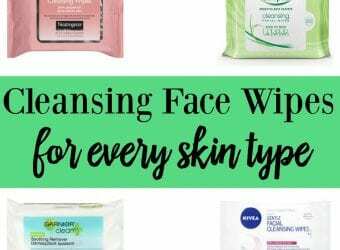 Meaning that there are 8 benefits for your skin within these products. For the Dream Bronze BB Cream these benefits include, Illuminates skin, Warms skin tone, Evens, Veils Imperfections, Protects with SPF 25, Hydrates, Refreshes, and Smoothes. You can find this product at any almost any retailer that sells drugstore makeup brands. It retails for around $7. 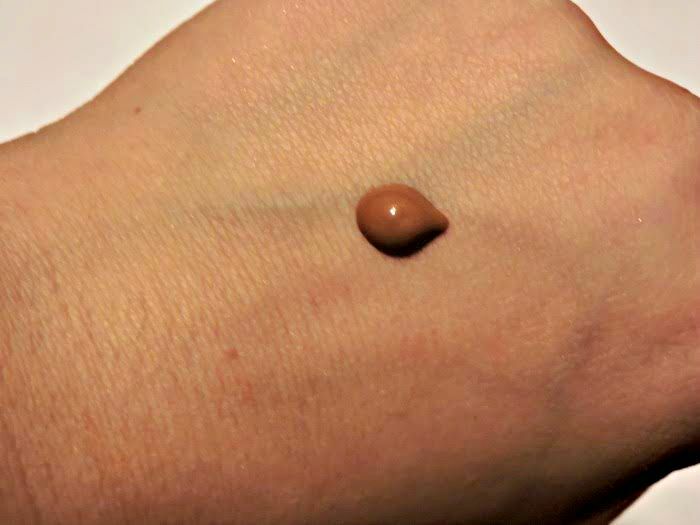 For Summer, I like to switch out my foundation for a lighter alternative, for example…BB Cream! Just like this one! BB Creams are great for Summer because they provide fairly good coverage, they illuminate the skin, and are much lighter on the face than a heavy foundation. I find it to be important to wear a lighter face of makeup in the Summer, just because chances are you're out in the Sun a lot more, which produces more sweat than usual. The mixture of your sweat and the products on your face can cause an outbreak of acne that you won't want to deal with! 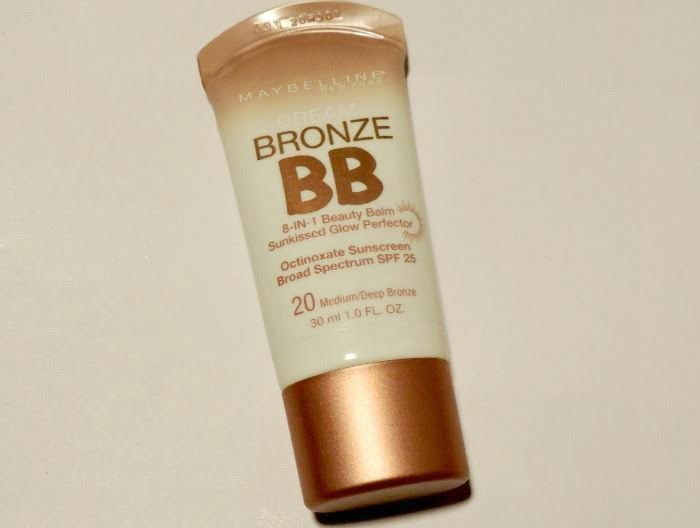 This BB Cream in particular I think is a great concept because it is basically a standard BB Cream combined with a bronzing agent, eliminating the step of needing to bronze up your face with a bronzer. It's a 2 in 1 product! I think this is a fantastic concept, it is efficient and perfect for Summer. This one is available in two shades, one for those who have light-medium skin tones, and one for medium-deep skin tones. 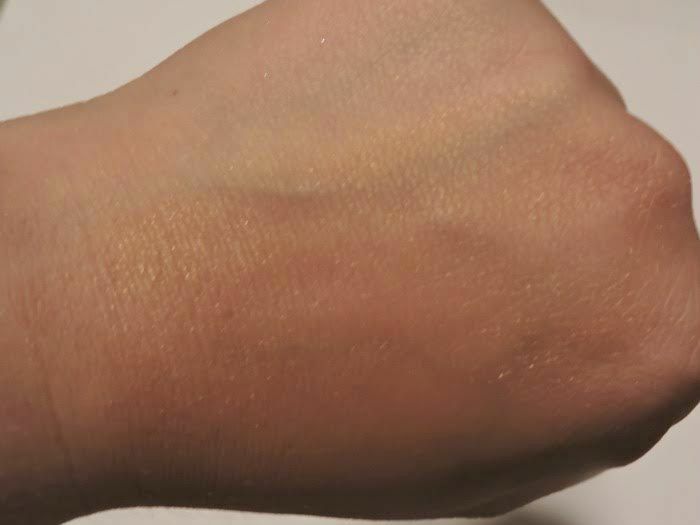 Let's talk about the physical product now, this is obviously a cream. I have found that this product is great for those who have dry-normal skin, it could possibly be a bit too greasy for those with oily skin, depending on just how oily your skin is. It is like I said before, a sheer-medium coverage. I've found that it not only bronzes the skin but also provides a gorgeous illumination/glow to the skin, which I absolutely love, especially for the Summer! One con of the product I would say is that although there is a light-medium shade and medium-deep shade, I would say even the light-medium may be too dark if you have very fair skin. I've heard this as a complaint from some, I did not have this issue. In the case that you do run into this issue, I would recommend just simply mixing this bronzed BB cream with one of the original Dream Fresh or Dream Pure BB Creams. I think this is a pretty good product. It is fairly priced, does a great job, and I know I will definitely be using this all Summer as I've already used it a great deal and haven't had it too long! There were only a couple things that I wasn't 100% pleased with, but over all I think it is a great product. I would recommend to anyone that loves that bronzed up, glowing look. I really like the Maybelline bronzer and looks like it has a really great color to give to the skin. I will have to try this bronzer out. I have some other brands of BB cream!